Vomiting helps your kids to clean out his gastrointestinal system. 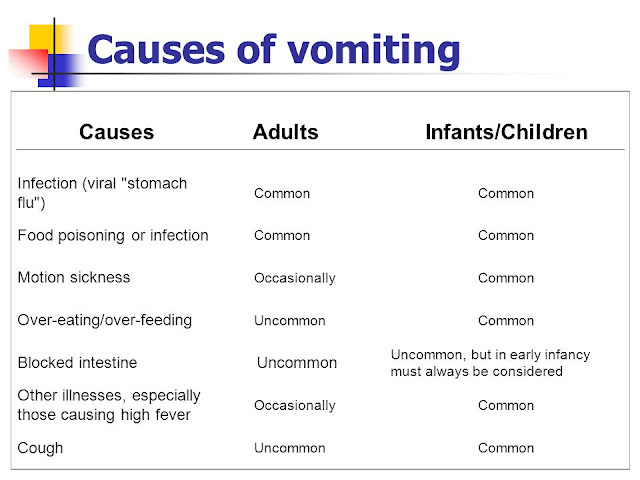 It is not a serious issue to worry about if your kids has vomit occasionally. 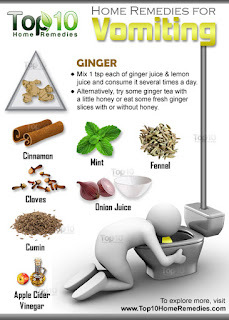 But if she or he is vomiting more often then you have to consult with your doctor immediately. Because there may be some issue with his body. 1)Some babies vomit immediately after consuming milk. It is because the baby has consumed excess milk more than need. So they may spit small amount of milk often. It is not a issue. 2) Sometimes when a baby hiccups, cries out loud the top valve of your baby may open up and they may vomit. 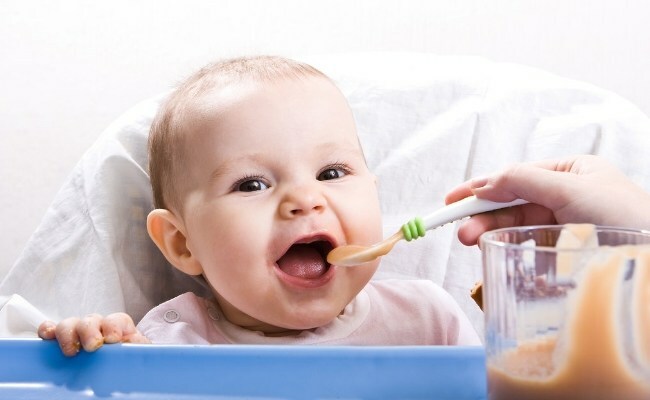 1)To prevent vomiting in babies, always burp your baby after feeding before putting them in bed. 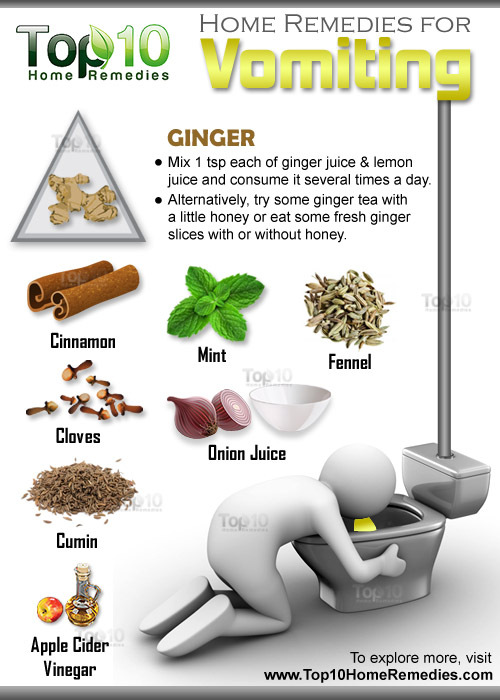 2)If you are breast feeding and consuming heavier meals then drink a glass of ginger juice. 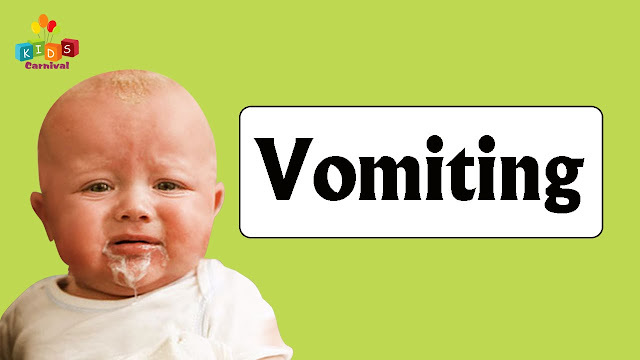 3)If your baby is vomiting often, keep them hydrated. Feed them often. Breast feed them every 30 mins. 4)If you are bottle feeding, feed them often as recommended by your doctor. The main thing to keep in mind when your kid or baby is vomiting is to keep them hydrated. When they vomit constantly. Their body loses all the water content. So feed them water or liquid foods often. Soups, fresh fruit juices, plain water is best option. 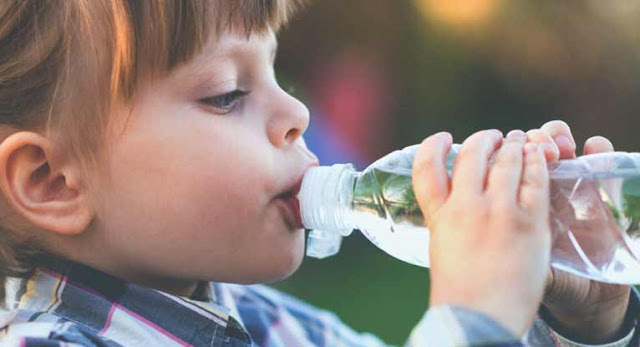 ORS packets may be given by doctor to prevent them from dehydration. 1)If your baby is under 2 months and vomiting. 5)Vomiting with green or yellow fluid. 2)Dont give fried foods, processed foods.